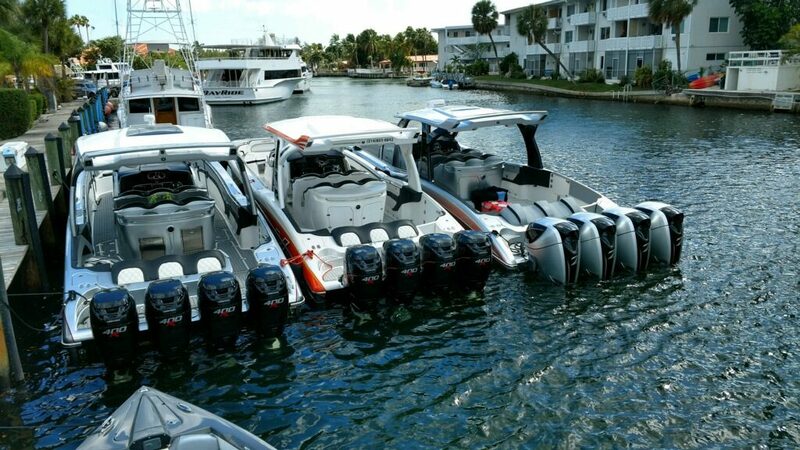 The new MTI–V 57 has landed in Miami along with two 42′ center consoles, thanks to preparation and delivery by TNT Custom Marine! 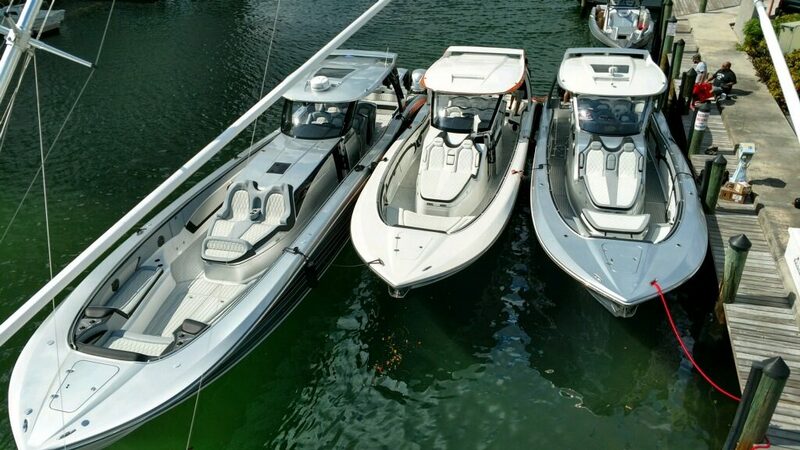 The whole party kicks off tomorrow, and our own John Tomlinson will be present for the 2017 Miami Boat Show. Make sure to come by and see the crew from TNT Custom Marine!